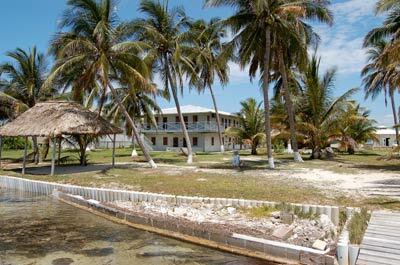 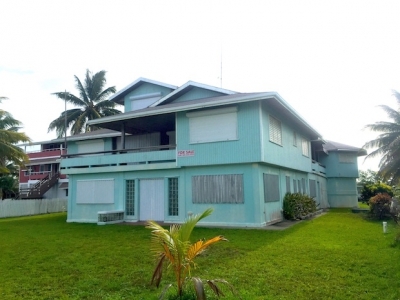 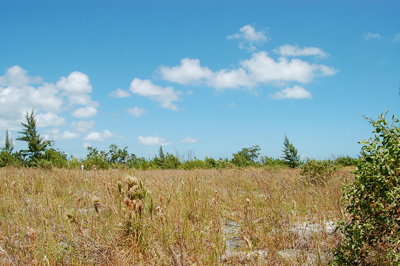 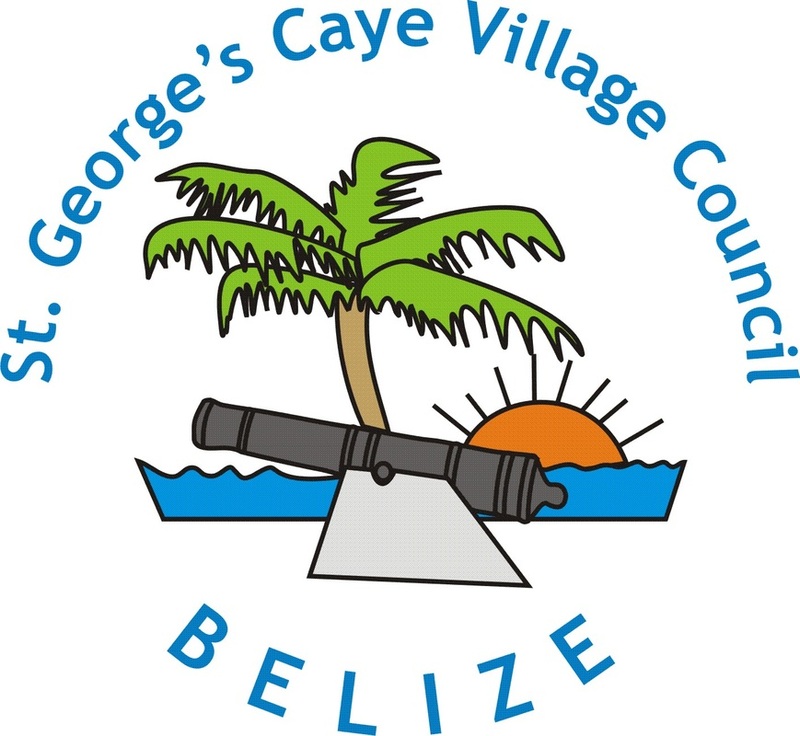 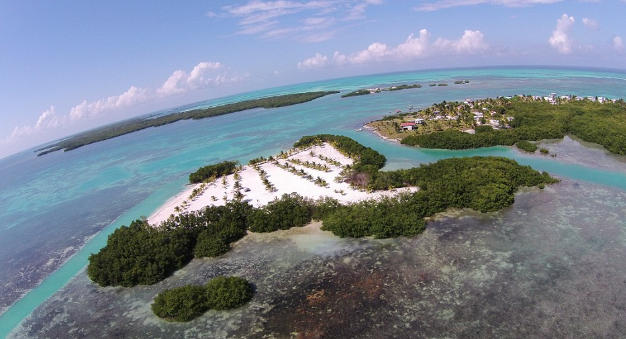 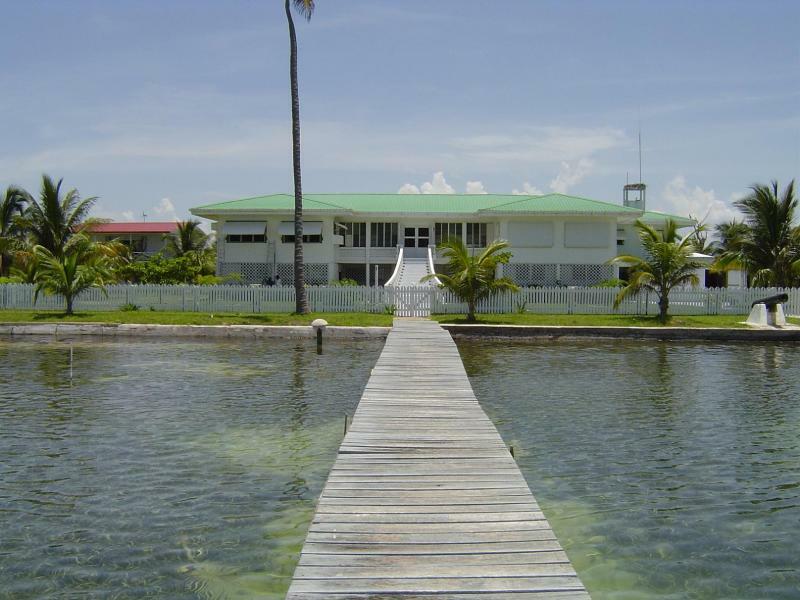 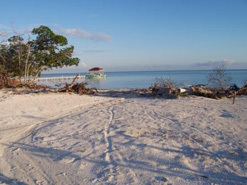 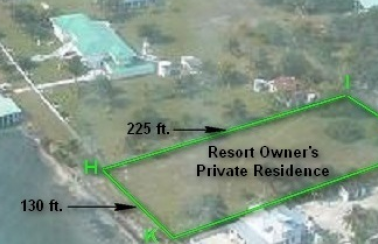 Interested in becoming part of the community at Historic St George's Caye? 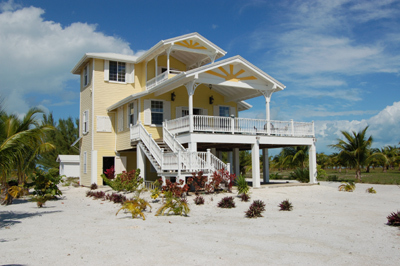 There are many properties for sale if you think you'll enjoy the recuperative sea breeze and simple island life. 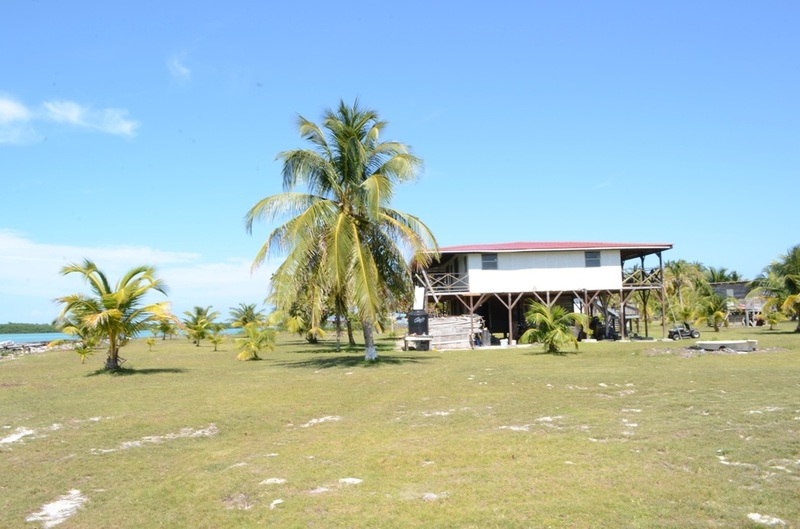 Remember there is no electricity or running water or land lines, so you'll need to provide everything for your property to be self sufficient.